Director of Ally since August 2018. Sharples is co-founder and former chairman of Twyla, Inc., a privately held company that provides a new way to discover and buy art. Before co-founding Twyla, Sharples was co-founder, chairman, and chief executive officer of HomeAway, Inc., a global online marketplace for the vacation rental industry. Prior to this, he served as president and chief executive officer of IntelliQuest Information Group, Inc., a supplier of marketing data and research to technology companies. He began his career as a consultant at Bain & Company, a global management consulting firm, and has engaged in a number of entrepreneurial and investment activities since that time. 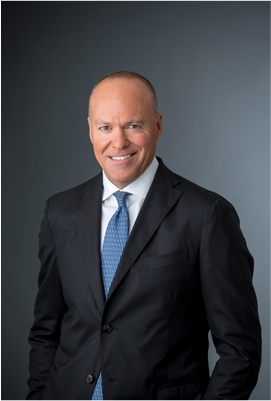 Sharples currently serves on the board of directors for GoDaddy Inc. (NYSE: GDDY), Twyla, Inc., Fexy Media Inc., and RVshare LLC. He earned a bachelor’s degree in math and economics from Colby College and an MBA from the Stanford Graduate School of Business. Foreign exchange (Forex) products and services are offered to self-directed investors through Ally Invest Forex LLC. Ally Invest Forex LLC, NFA Member (ID #0408077), acts as an introducing broker to GAIN Capital Group, LLC ("GAIN Capital"), a registered FCM/RFED and NFA Member (ID #0339826). Your forex account is held and maintained at GAIN. If you are a customer in need of assistance, please contact us. Ally media relations representatives do not have access to customer account information.